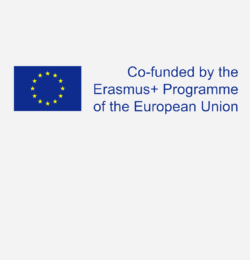 The European project on “Assessing quality of partnerships amongst Higher Education Institutions” aims to upscale the use of the eQuATIC prototype in order increase the quality of existing international partnerships. Moreover the project aims to initiate a debate about embedding internationalisation in quality assurance policies. eQuATIC is a user-friendly web-based tool that helps Higher Education Institutions to improve the quality of their cooperation with partner institutions. Watch a presentation on eQuATIC at the HEIDA conference in Istanbul (from 12:46 onwards).